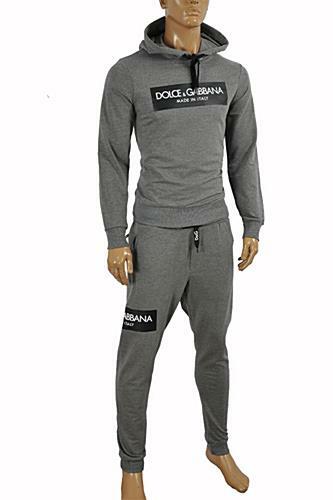 This DOLCE & GABBANA Men's jogging suit is made of 92% cotton and 8% elasthan. Gray color. Length 29½" 30" 30" 30"